The stringent requirements of the sawmill and processing industries put extremely high demands on the equipment to be designed to withstand the harshest environments. Our systems are robustly built in order to always have high availability with only scheduled stops for service and maintenance. 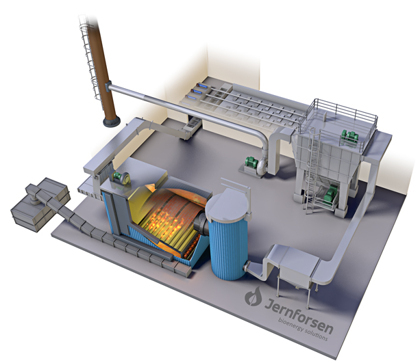 We have especially focused on developing fuel-handling systems that can handle the extreme fuel qualities that may occur in this industry, in order to eliminate unplanned downtime of the plant.